This op-ed presents only the opinion of the author and is not an endorsement from the McGill Journal of Political Studies, nor the McGill Political Science Students’ Association. It is no secret that Canadian politics are complicated. Some rules are written. Others are not. One of the biggest popular misconceptions is that the political party with the most seats automatically becomes the government. However, the matter is not so simple. According to convention, a government is chosen by the Queen’s representative based on its ability to hold the confidence of the legislature. In other words, whichever party is most likely to get bills passed is allowed to take power regardless of seat count. While the concept is usually straightforward, determining who holds the confidence can become a particularly onerous task in situations where no single party has won a majority of seats in the general election. On September 24, 2018, New Brunswick experienced its most turbulent election outcome in living memory. For the first time since 1920, no political party won a majority government in the province’s 49-seat legislature. Its politicians must now navigate the uncharted territory of minority governments. This has caused uncertainty to plague the politics of Canada’s sole officially bilingual province, particularly as the seat distribution in the new legislature does not provide a single party with a clear mandate to govern. The Progressive Conservatives (PCs), led by Blaine Higgs, secured 22 seats. Brian Gallant’s incumbent Liberals obtained only one less, winning 21 seats. The Greens and People’s Alliance were allocated 3 seats each. Because the two main parties are now effectively in a deadlock, with neither able to govern alone, one big question persists: Who exactly won New Brunswick’s 2018 provincial election? Both Higgs and Gallant claim that they should be allowed to form government. 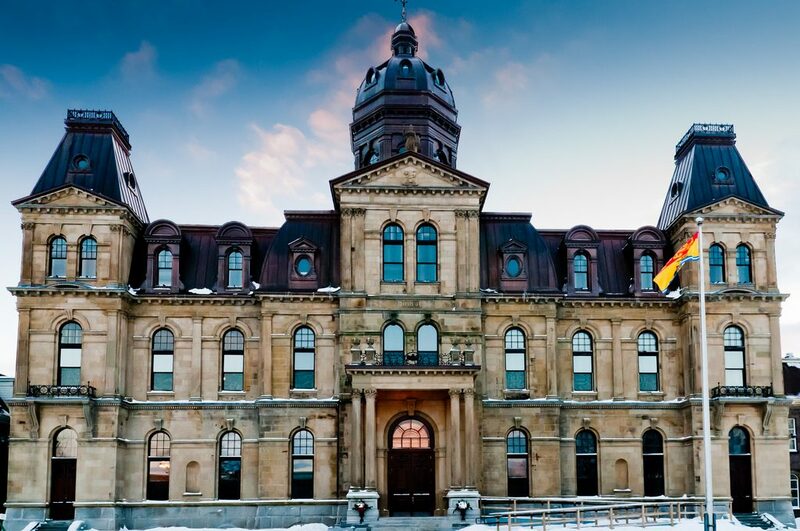 Despite both having spoken with the province’s Lieutenant-Governor, the two continue to argue as to who should be given the opportunity to govern, causing uncertainty to prevail. In this context, Higgs, whose party has the marginal plurality of seats in the Legislative Assembly, has publicly called on Gallant to abandon his efforts and to allow a government “that’s legitimately elected” to take power. While I can understand Higgs’ frustration, I disagree with him in the strongest terms. 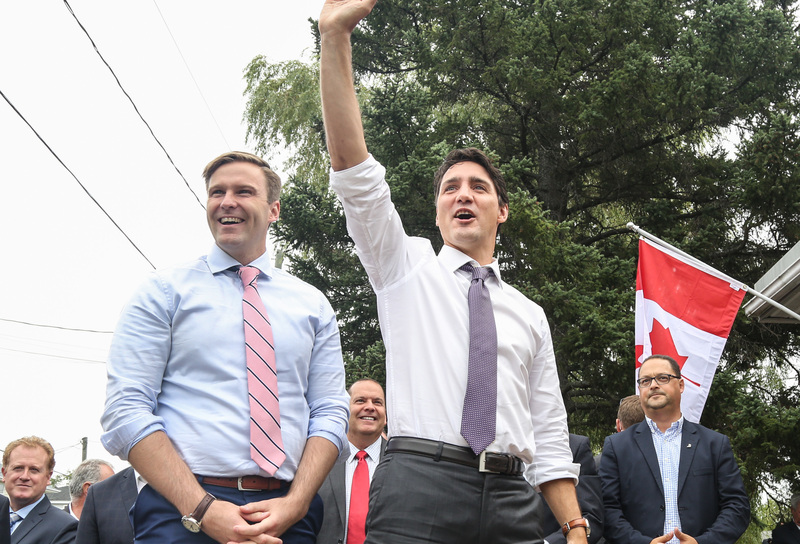 By looking at Parliamentary convention, and the popular vote, it becomes abundantly clear that Premier Brian Gallant’s Liberals have far more democratic legitimacy to form government than the Progressive Conservatives. Higgs’ party may have won more seats, but that does not mean it won the right to govern. In a Parliamentary democracy such as Canada, it is the job of the Queen’s representative to invite a party leader to form government. This means that in New Brunswick, the Lieutenant-Governor, currently the Honourable Jocelyne Roy Vienneau, has been given a particularly difficult task. As no single party can be said with certainty to hold the confidence of the Legislative Assembly, Roy Vienneau is charged with deciding between Blaine Higgs and Brian Gallant. Luckily for Gallant, however, Roy Vienneau is bound by Parliamentary convention when making her decision. Because Gallant is the incumbent leader of the province, the Lieutenant-Governor must allow him to “remain in office and test the confidence of the legislature first, regardless of election results.” According to convention, Gallant has priority over any other party leader in forming government – even if his party has fewer seats in the legislature. In effect, Roy Vienneau has granted Gallant the legitimacy that his party lacks in seat count. She confirmed that he is allowed to remain Premier and test the confidence of the Legislative Assembly on 23 October 2018. He is therefore New Brunswick’s premier until and unless he fails to hold the support of the legislature, at which point Higgs would be invited to try his hand at governing. While the eventual confidence vote will determine whether he is allowed to remain in power, there is no doubt that Brian Gallant’s interim bid to maintain his premiership is legitimate. There’s a reason Parliamentary convention exists; it is there to ensure that leaders like Higgs do not try to circumvent the entire legislative process based on one (relatively worthless) extra seat. The New Brunswick legislature. Photo by Christopher Craig, via Flickr Creative Commons. In spite of the aforementioned privileges accorded to incumbent governments, I do fully concede that the PCs won more seats than the Liberals. Under normal circumstances, Higgs would be New Brunswick’s Premier-elect right now. However, the 2018 election was far from typical. Neither party won the 25 seats required to form a majority government, and only one MLA distinguishes the status of both parties (a virtually meaningless difference as the PCs would have to nominate a Speaker from their ranks if they took power). As Brian Gallant put it, New Brunswickers have sent a message that “there is some uncertainty” about who they want to govern their province. When you look at the popular vote, however, that message is even less ambiguous. It is in fact quite evident who the people of New Brunswick want as their Premier: Brian Gallant. Despite having won one less seat in the Legislative Assembly, the Liberals won the popular vote by a fairly large margin: 22,491 ballots, or 5.9 percentage points. 37.8% of all votes cast went to the Liberal Party, compared to the PCs which only managed to secure 31.9%. Gallant and his party undeniably have the support of a greater number of New Brunswickers, even if it is not reflected in the seating distribution in the legislature. The results of the popular vote and the seat distribution in the Legislative Assembly are so different because New Brunswick has a single-member plurality (also known as First Past the Post) electoral system. In this approach, the overall number of votes means very little when it comes to selecting a government (candidates only need a plurality of votes in their riding to be elected). The major strength of SMP is however its ability to produce stable majority governments, as compared to other electoral systems. Obviously, something went wrong in New Brunswick. Two parties are currently in a near deadlock, meaning that single-member plurality failed to provide a clear answer on the seemingly simple of question of who will be New Brunswick’s next Premier. Consequently, logic would dictate that other indicators of democratic legitimacy, besides seat count, should be considered by the Lieutenant Governor in this particularly ambiguous case. It should be acknowledged that New Brunswick voted Liberal when assessing the two candidates’ right to test the confidence of the legislature. Gallant’s efforts to form government are entirely legitimate, as they are backed by the people’s will. For the first time in almost a century, New Brunswick’s politics are tumultuous, with two major parties contesting power. Much uncertainty remains, as the Legislative Assembly will not be reconvened until 23 October 2018 and many backroom deals between the parties will undoubtedly be ironed out in the coming week. However, one thing is clear: despite that the Liberals’ secured one less seat than the Progressive Conservatives in the general election, their bid to form government is entirely legitimate. Regardless of what the PCs’ Blaine Higgs may claim, Brian Gallant has earned his title as New Brunswick’s premier. In doing so, New Brunswick’s Liberals are political proof that size isn’t everything. Feature image by the New Brunswick Government, via Wikimedia Commons.